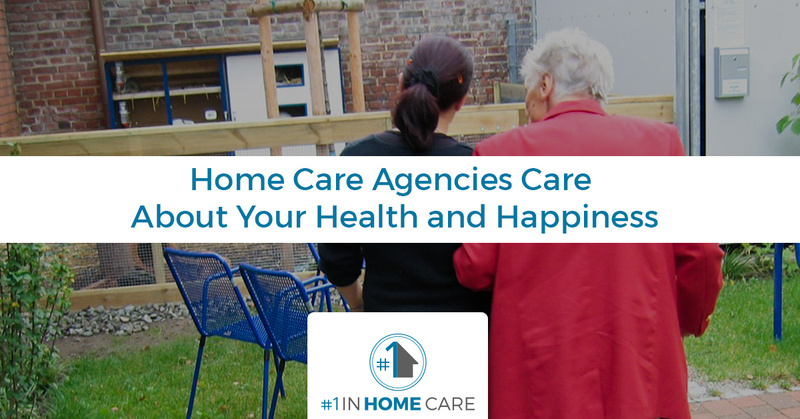 When it comes time to find someone to help you or a family member at home because of age or physical impairment, it can seem like you’re facing a very difficult task of finding an agency that provides the type of care you deserve. Luckily, #1 in Home Care is here. 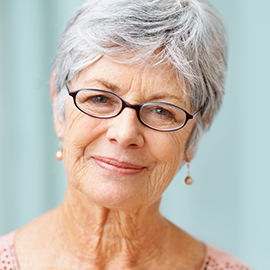 If you live in the greater New Orleans area, our caregivers are ready to help you live the kind of life that you are used to living. Whether you need help preparing your meals, cleaning your home, doing laundry, or you need transportation to and from appointments or social gatherings, we’re here and happy to help. Read on to learn about our beliefs and then contact us to see how we can be of assistance to you or your family. 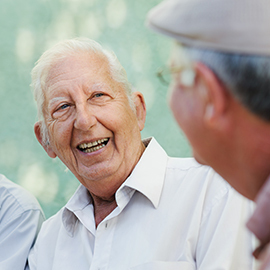 Just because your age or a physical impairment prevents you from doing some of the things around your home as efficiently or all-together, doesn’t mean that you will have to leave your home. 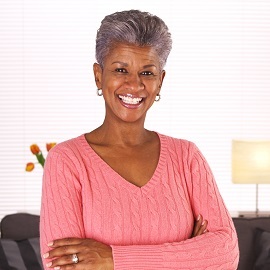 At #1 in Home Care, our goal is to help you live the life you want to live, and that includes living in your own home. If you are having difficulties with things like cooking for yourself or making sure that your house stays clean, don’t worry: we can help with that. Our home care aides are trained to do everything from cooking to cleaning so that you can enjoy your time without having to worry about making sure that all of the chores are done. Spend some time reading your favorite books or watching your favorite television shows or movies and we will make sure that you have delicious, healthy food to eat and a comfortable and clean home to relax in. We like to think of ourselves as caretakers whose services, while not healthcare related, contribute positively to your health. Not only do we help to eliminate the stress from your life by keeping your home running smoothly, we also keep your house clean and clear of clutter that might threaten your safety when we aren’t there. By reducing your stress and making sure that you have everything you need, we’re helping you focus on your physical and mental health. One of the best parts of our services are that you aren’t inconveniencing your family or friends, so you don’t need to worry about that. We love what we do because we like being able to help you live the life that makes you the happiest and the healthiest. 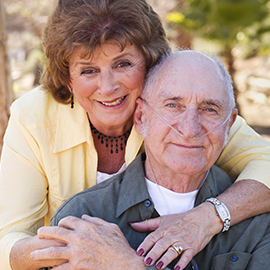 Contact us today to find out how our home care specialists can be of service to you or your loved ones. We can help you find ways to pay our services and we’re always ready and happy to help with everything from transportation to bathing help. If you’re in the New Orleans area, please give us a call if you’re ready for the help that only a caring home care agency can give you.